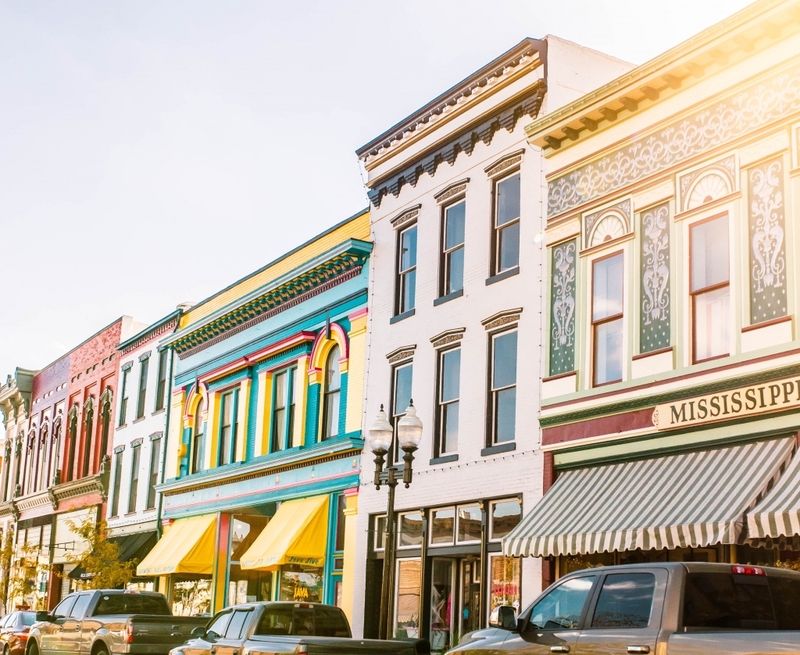 Fall Festivals and Events in Hannibal, Missouri! 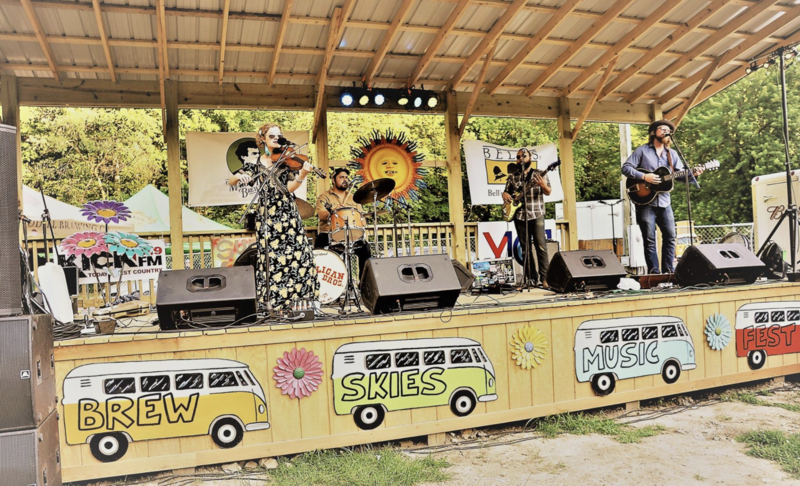 After Labor Day Weekend’s successful Big River Steampunk Festival, it would be easy to think of the Autumn Historic Folklife Festival in October as the next big thing – but you would be wrong! Hannibal has a full fall schedule of special events, making sure that this month is filled with activities galore. The next weekend offers a variety of activities, including Diversity Days September 14th & 15th and the Taste of Twain Wine, Food and Beer Festival, Saturday, September 15th. 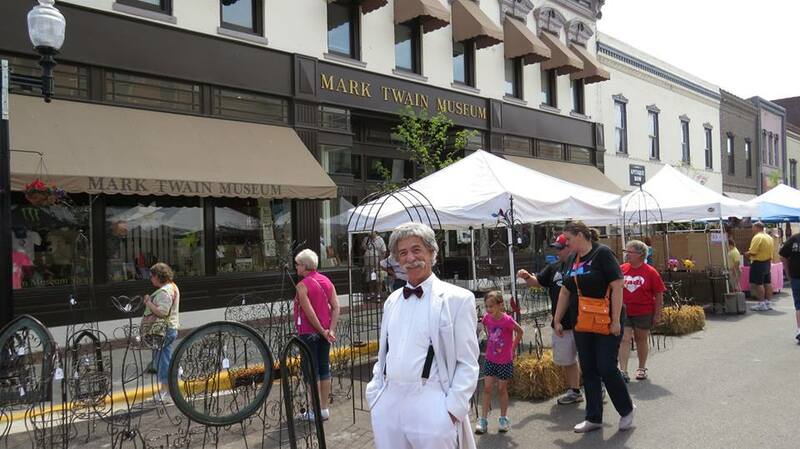 A fundraiser for the Mark Twain Boyhood Home & Museum, Taste of Twain brings together Missouri wineries, Hannibal area restaurants and regional craft breweries. Held on the grounds of the Mark Twain Boyhood Home & Museum, the food and drink is surrounded by two live music stages and, in true Mark Twain fashion, cigars for purchase by Green Door Cigars. This relaxed setting promises plenty of great food, drink and entertainment. The Harvest Hootenanny is next up on the fun festivals calendar! September 21st and 22nd, families can enjoy a petting zoo, vendors, pony rides and lots of arts and crafts at the Cave Hollow Complex. Adults can sample wine from Cave Hollow West Winery, as well as take part in an educational craft beer tasting with 12 American craft brewers and 16 original craft brews. Top it off with live music and food from the area’s finest restaurants, and your weekend is planned for you! Be sure to check out the Hootenanny Hustle, a Color in Motion Fun Run that will take place that morning! What better way to kick off fall than with some great Main Street Sidewalk sales? Come to Historic Downtown Hannibal on September 29th and 30th and find some great deals while supporting our locally owned businesses! October 20 & 21 the Autumn Historic Folklife Festival is 42 years strong! One visit to this festival, with over 100 artisans and craftspeople showcasing the lifestyle of the 1800s, and you’ll see why this has become a tradition for so many. 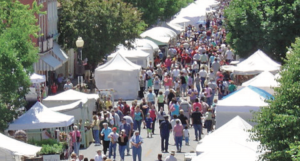 Strolling musicians, a children’s craft area, beer and wine tasting, and delectable food await as the Historic District returns to the mid 1800s. Finally, October 26 – 28 promises Spooktacular fun with the Haunted Hannibal Halloween Festival. Special features include a Halloween parade, the “Night of the Living Dead” Windows in Historic Downtown, and lots of other special events for the whole family! If you’re ready to be really scared, don’t forget the Hannibal Jaycees Haunted House, going on throughout October. 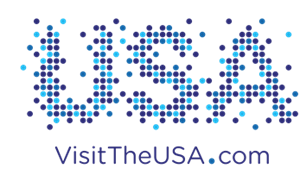 More information on all the above events can be found by visiting the events calendar at www.VisitHannibal.com or by call the Hannibal Convention and Visitors Bureau at 573-221-2477.